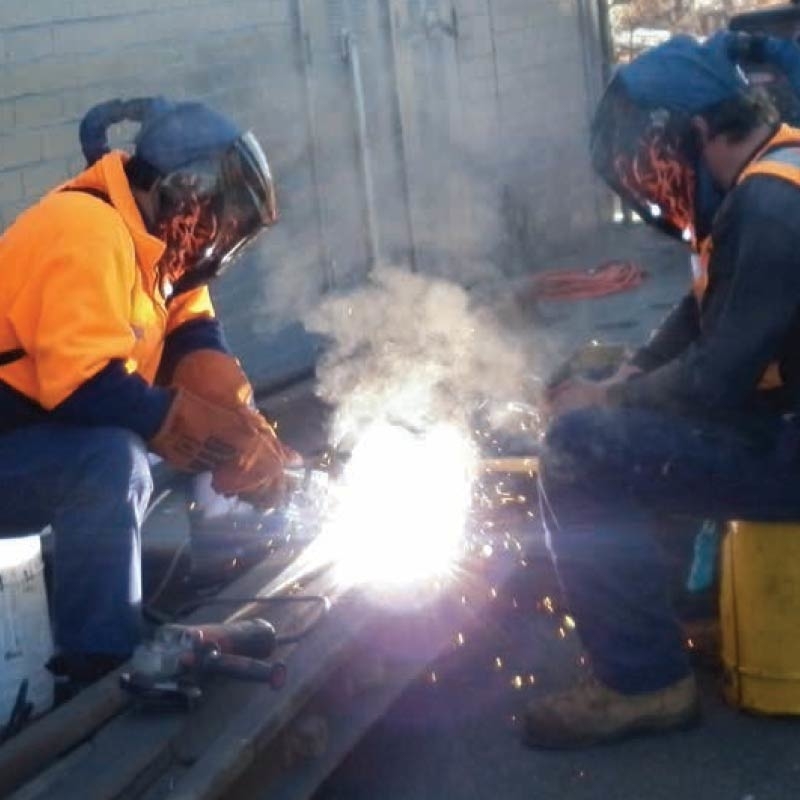 McLeod Rail was awarded a three year term maintenance contract, developed as a result of recommendations in an urban passenger operator’s Turnout Reliability Plan. The contract involves removal of wheel burns and hardfacing of points and crossings. © 2019 McLeod Rail Pty Ltd.